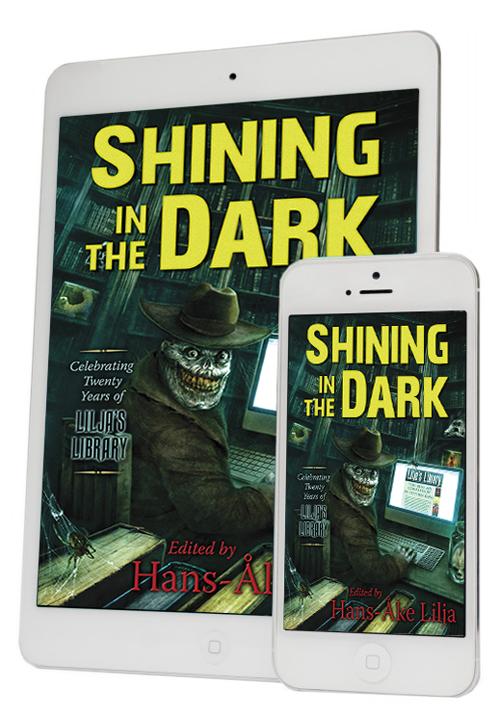 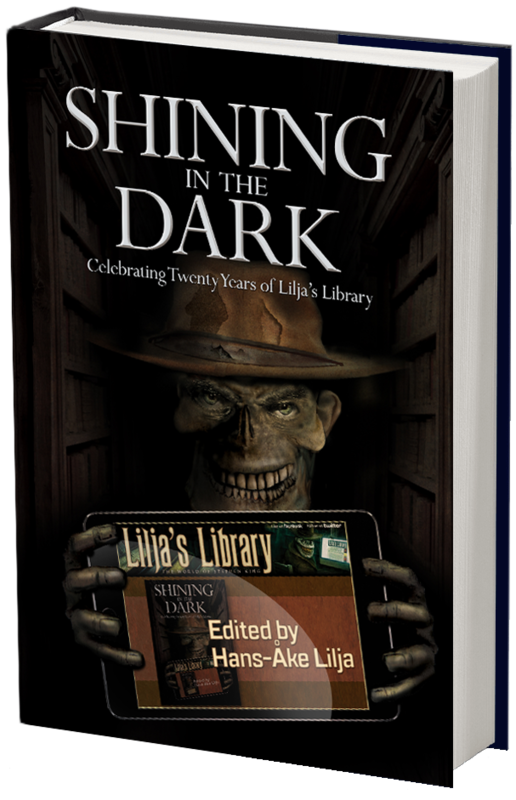 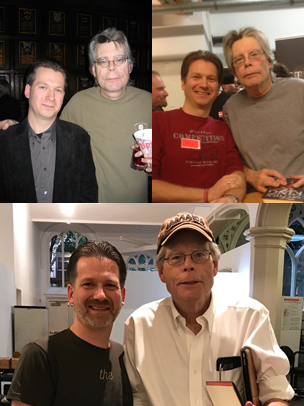 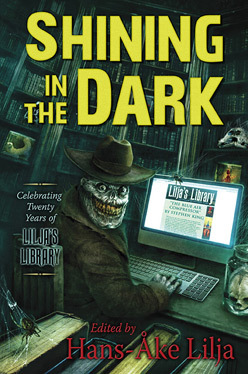 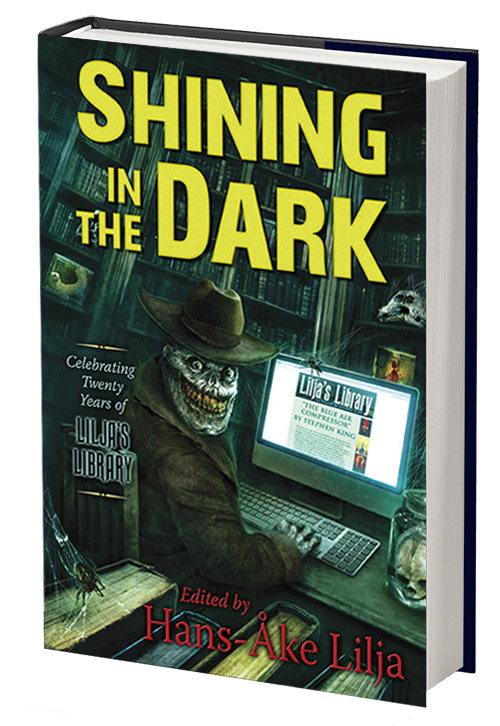 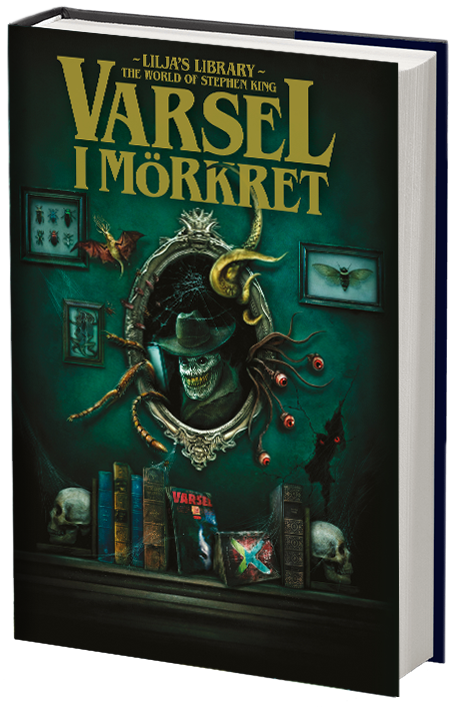 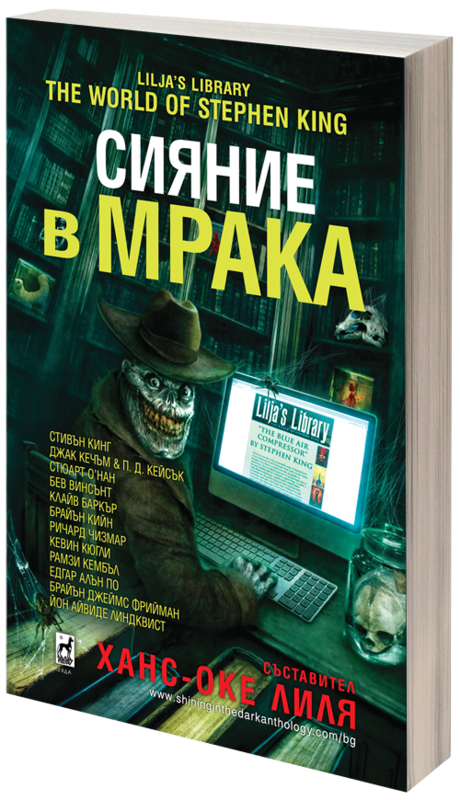 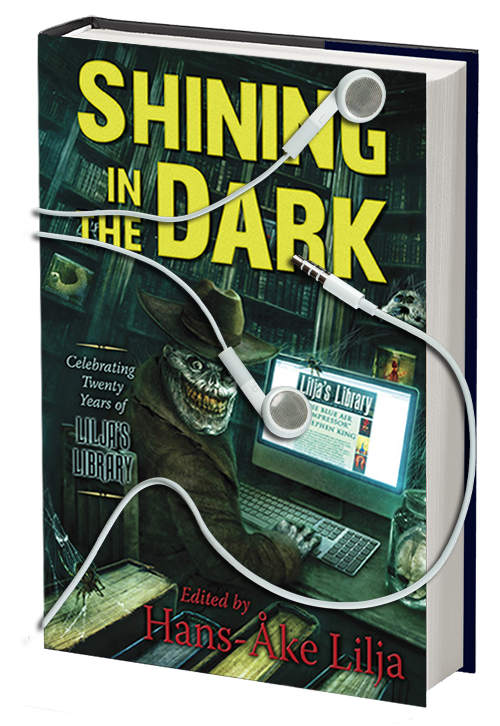 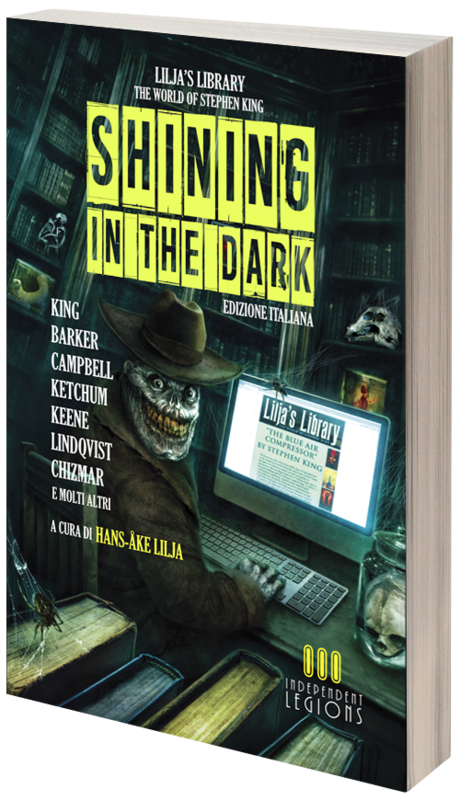 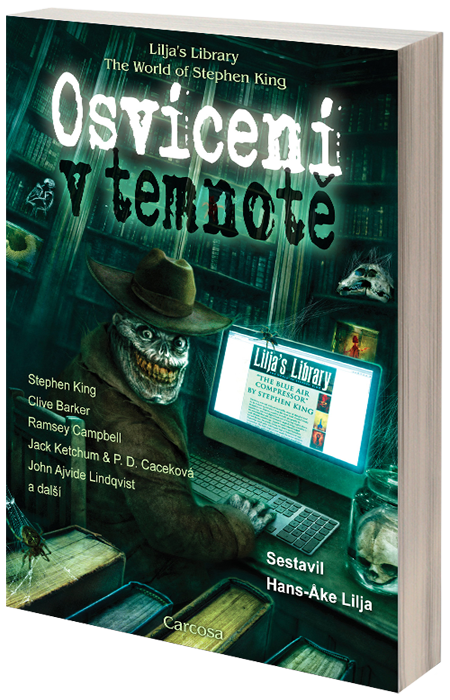 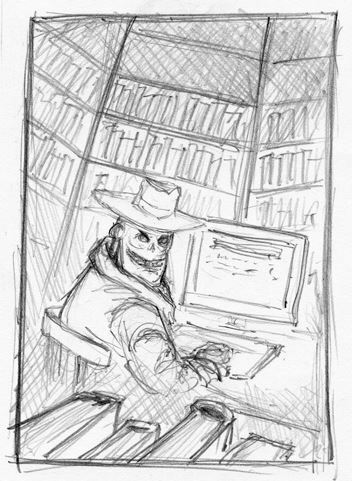 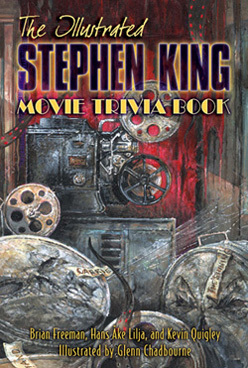 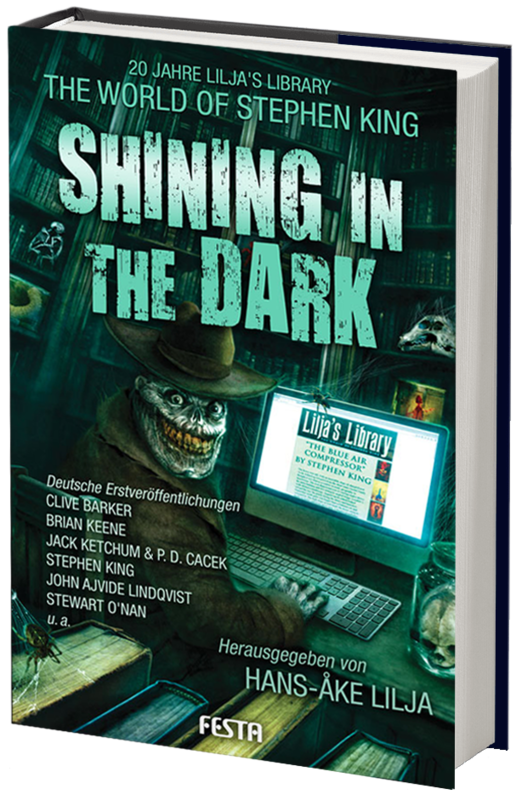 Vincent Chong who’s done the beautiful cover for the book Shining in the Dark: Celebrating Twenty Years of Lilja’s Library has posted the backstory to the cover as well as some sketches he did for it. 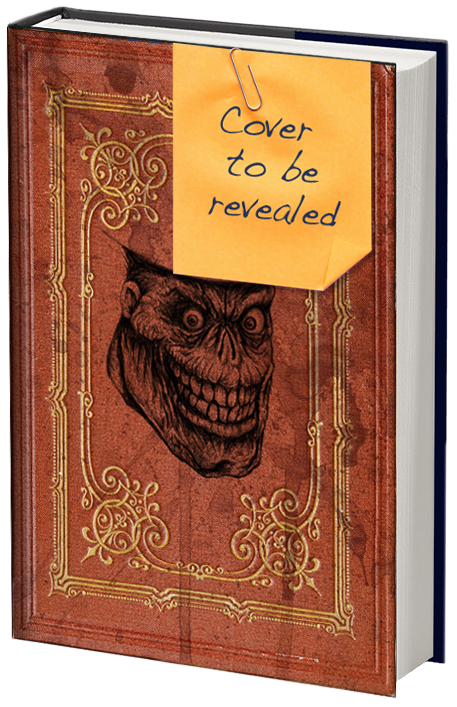 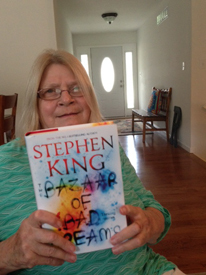 A very interesting look at how a cover was created. 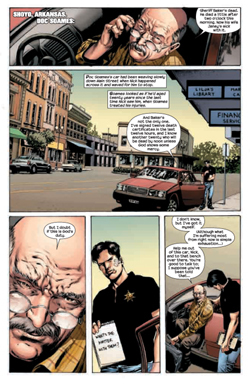 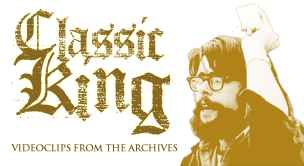 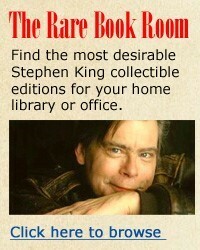 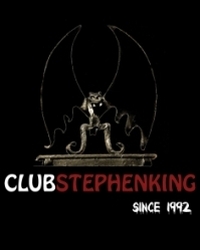 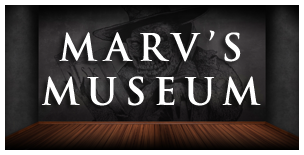 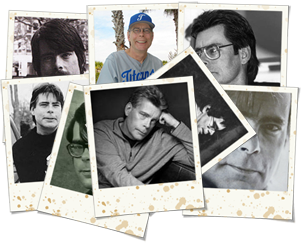 Check it out over at his site.